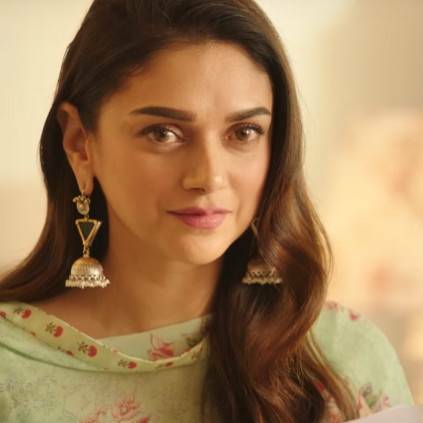 ADITI RAO HYDARI'S NEXT - OFFICIAL TEASER! 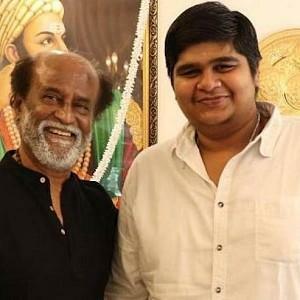 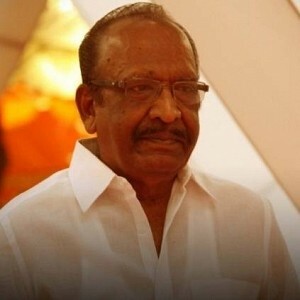 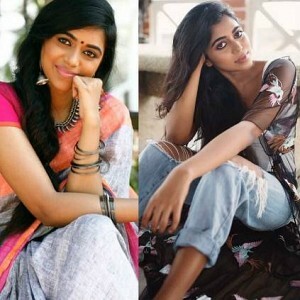 Yesteryear Tamil actress' daughter becomes a heroine now - a big film! 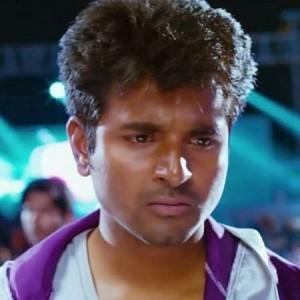 "I think I'm not lucky enough..." - Sivakarthikeyan's emotional statement! 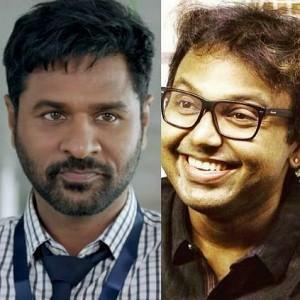 2 Important director - actors sign Prabhu Deva's next! 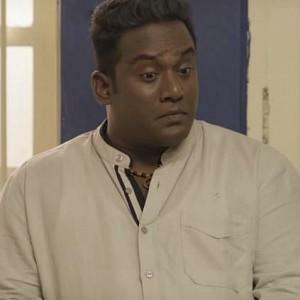 People looking for online information on Aditi Rao Hydari, Sammohanam, Sudheer Babu will find this news story useful.